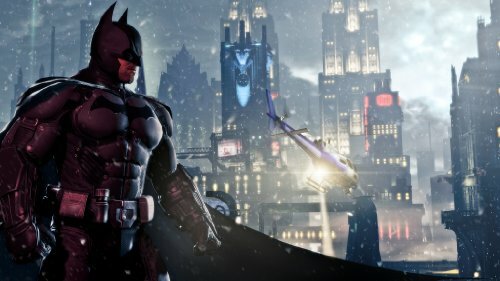 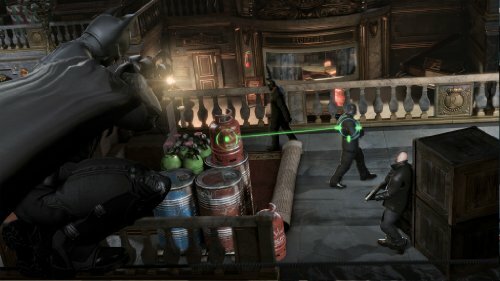 Batman: Arkham Origins features an expanded Gotham City and introduces an original prequel storyline occurring several years before the events of Batman: Arkham Asylum and Batman: Arkham City. 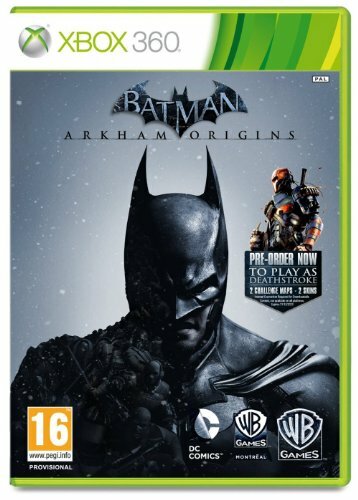 Taking place before the rise of Gotham City's most dangerous villains and assassins, the game showcases a young, raw, unrefined Batman as he faces a defining moment in his early career as a crime fighter that sets his path to becoming the Dark Knight. 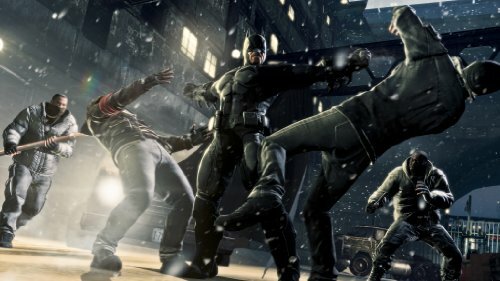 As the story unfolds, witness identities being formed and key relationships being forged.